Overview – Find out the best and easy way to retrieve deleted or lost pictures and video files from Nikon Digital cameras. 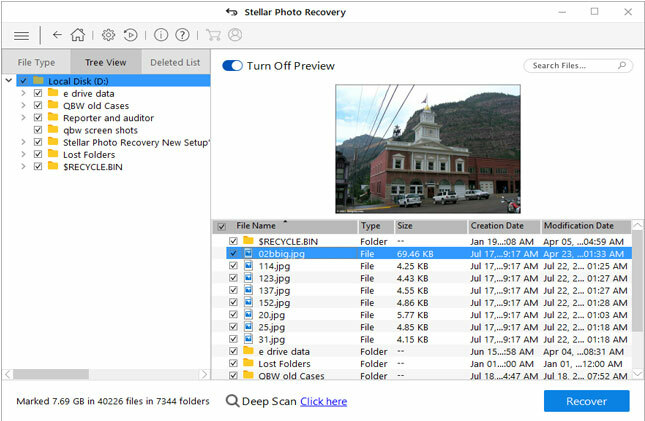 If you are looking to recover your lost photos from Nikon Camera then you can use Photo Recovery Tool to complete the task. Nikon cameras are popular worldwide for its best quality photo capturing features. If we talk about Nikon Coolpix series then it is very well known compact digital camera that give every potential opportunity to users to take good quality pictures at every light condition. Besides this, one can easily carry Nikon Coolpix camera to anywhere to anyplace where user want to take it. But on the other hand Nikon coolpix digital cameras are also prone to photo loss. For example: User may delete their important photos mistakenly while they are selecting unwanted photos for deletion. When such situation occurs then they use to look for the solution on how to retrieve deleted photos from the Nikon Coolpix camera? 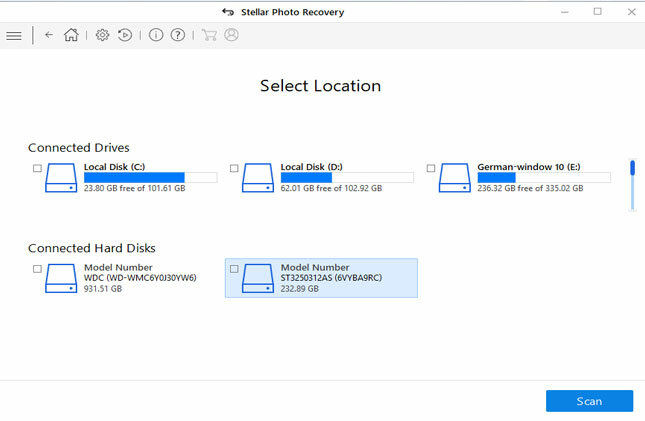 Luckily, there is an easy solution through which you can restore your deleted photos with the help of Photo Recovery tool. But before that let us know some of the reasons behind the deletion or loss of photos from Nikon Coolpix cameras. Issues With Hardware: Hardware issues occur and due to this loss of data can happen and this results because of hosting system crash, due to power failure etc. So to decrease the risk of hardware failure, it is very important to keep your devices on protected environment and to use uninterrupted power supply. No Backup At All: When you have no backup available for data then loss of data is surely to appear. It is always instructed to make a backup of complete data and keep it in safe place so that if any corruption happens or the original data gets lost then the backup can help you to put the situation under control. Unintentional Deletion Of Data: Whenever you delete any data from your camera such as photos, videos, etc then it is always advised to note that you have made a backup of that data and is no longer in use. If you have verified the data then delete the data which is must. But if you don’t have the proper backup then for recovery of data involves reinstallation of programs. Antivirus Issue: When your system has been infected with virus then it is possible that the data can be lost. This situation may take place when there is a failure to update the system with the latest antivirus software which may result data loss. If there is no solution available to fix the latest threats then this infection can also lead to loss of data. When the data like images, videos & audio file gets deleted from memory card, hard drive, USB drive etc then there is a chance to recover those files because those files do not gets deleted permanently. But when such data loss situation happens then it is instructed not to save any more data otherwise new data will over write the old one and it will be impossible to retrieve the deleted data. Go Through Hidden Files: Most of the time it happens that your data becomes hidden due to some specific reasons. The most common reasons when the data becomes hidden are the virus attack. Do you know that when your device gets infected with virus attack, photos and videos becomes hidden but it still resides there. When this issue takes place then you can make your camera free from virus and you will then get all your photos back from the Nikon Coolpix camera. Get Back Photos From Backup: Looking at photos are the best way to memorize some special moments for everyone. So, everybody keeps a backup of photos if they are so valuable to them. 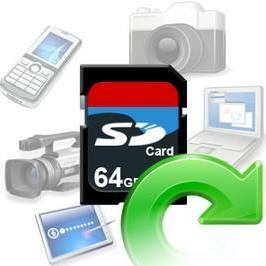 If you have a backup of such deleted or lost photos then you can easily restore them back from the backup easily. 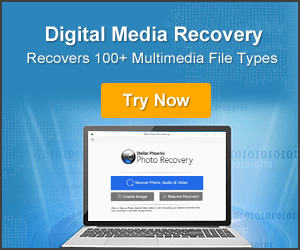 Try Photo Recovery Tool: Apart from the above ways, you can also try Photo recovery tool. 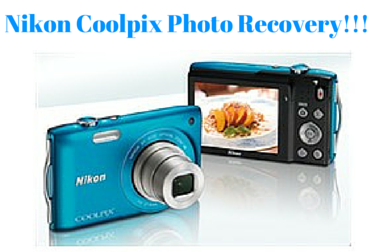 This tool has the capability to restore photos from Nikon Coolpix camera with an ease. This tool is very easy to use and it ensures that your data will be retrieved easily at any cost. 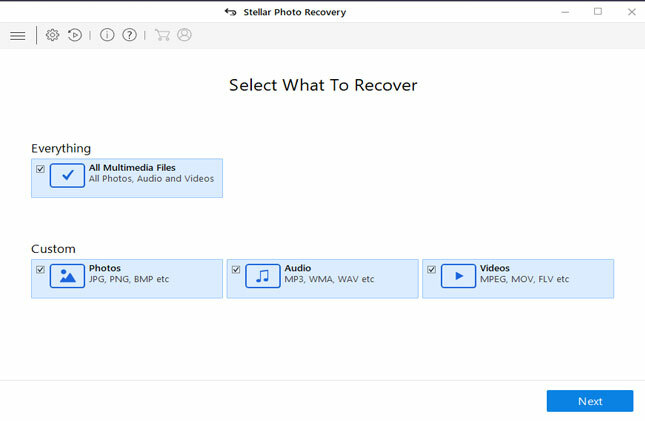 You can have a look at the steps to recover deleted or lost photos back from the camera with an ease. This software is 100% safe and performs the best recovery than any other software. The software is very powerful as it helps to solve Photo Recovery problems and rescues the lost photos, audios and videos from it. It supports all types of memory card which include CF card, XD card, SD card etc and can recover any type of file of different format. It completely scans the entire storage system and search for the missing files. 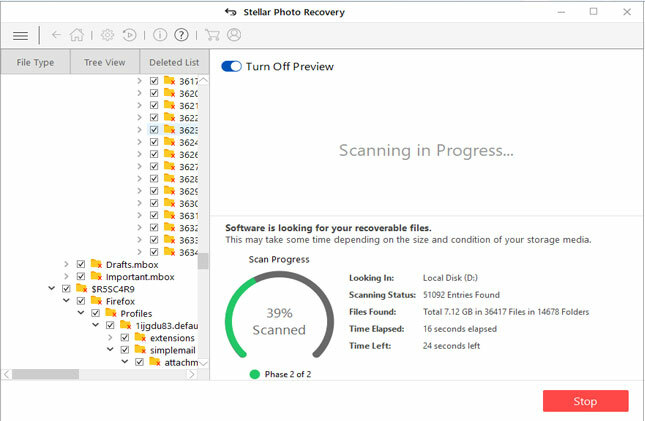 This tool also support photo recovery from from Nikon Coolpix cameras like Coolpix S6300, S6400, S1200PJ, AW100, P7100, P7700, coolpix a100, coolpix a10, coolpix p900, coolpix p610, coolpix aw130, coolpix s9900, coolpix s7000, coolpix s33, coolpix l840, coolpix l340, coolpix l31, coolpix s2900, coolpix s3700, coolpix s6900, coolpix p530, coolpix p7800 and more. Rescue NEF Images from Nikon Camera on Windows/Mac! If you have lost all your photos from your Nikon Coolpix camera due to some specific reasons mentioned in this blog then you can easily get them back with above-mentioned ways. 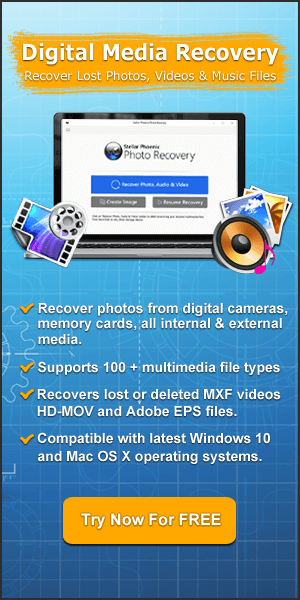 Using Photo Recovery tool is the best option. You can apply only a few steps and retrieve all photos from Nikon Coolpix. If you accidentally deleted or lost your photos from your Nikon Coolpix digital camera and looking for recovery option, then with the help of digital media recovery tool you can easily restore deleted Nikon Coolpix photos.